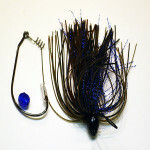 Big Mike Texas Rig Jig is a professional quality Tungsten skirted weight matched with a hight quality silicone skirt. 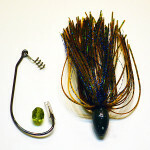 Also included is an ultra-sharp 41o’ hook with worm keeper and a glass bead. It is powder coated and chip resistant. 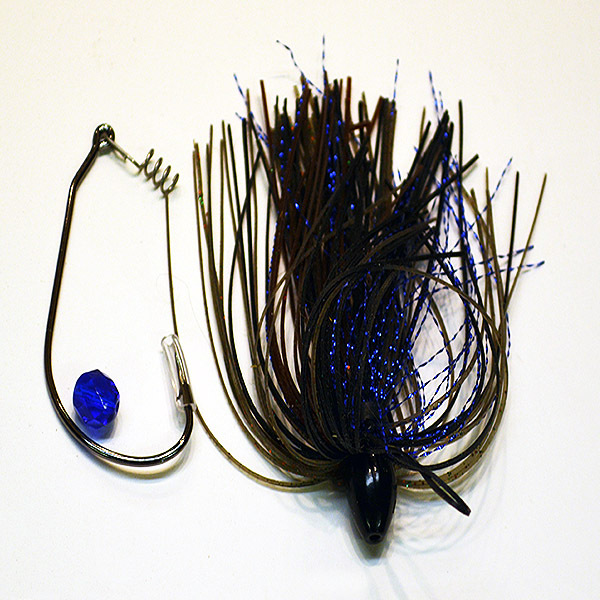 Category: Big Mike Texas Rig Jigs - Tungsten. 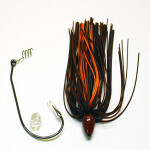 Tags: 1-1/4oz, bait, Big Mike's, fishing, Inline Tungsten, lures, tackle, Ten Bears Bait, Tungsten.